The new year is here! With 2018 and the royal weddings past, we’re looking forward to new and exciting wedding trends taking their turn in 2019. The royal weddings have paved the way for minimal and simple bridal looks that are bringing back the veil and redefining elegance in a modern fashion. Look out for classic designs, coral shades, bridesmaid suits and more this year. 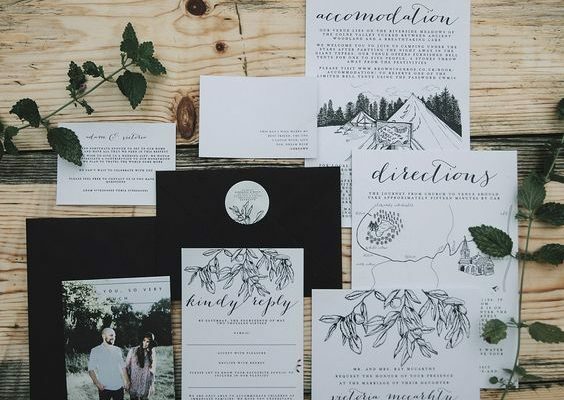 The rise in eco-consciousness has moved to all realms, with ethical and environmentally-friendly weddings being the hype this season. Plenty of greenery, natural materials, locally-sourced produce and more are major trends. 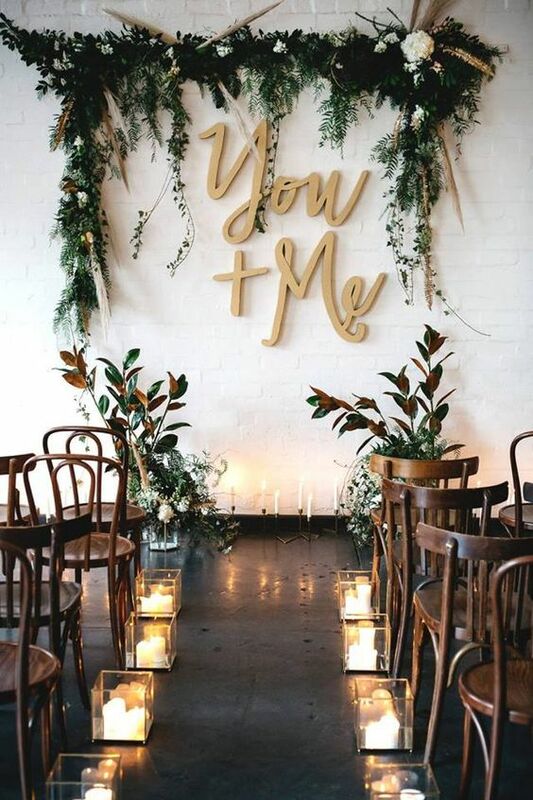 This also lines up with the popular choice for couples to bring the outside in with natural foliage and themes encompassing the organic and ethical. 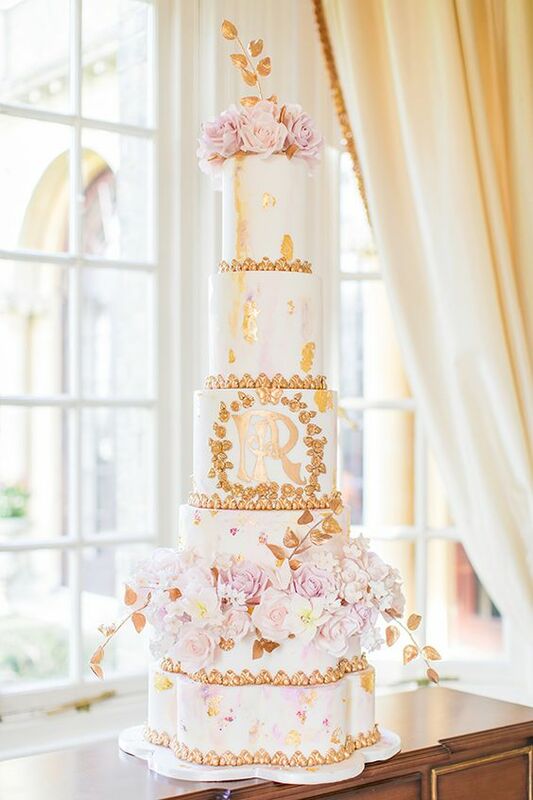 Cakes will take a dramatic turn this year with opulent and magnificent designs. Inspired by the royal weddings of 2018, personalised monograms, metallic touches and decadent frosting are set to be the highlights of this year’s trends. 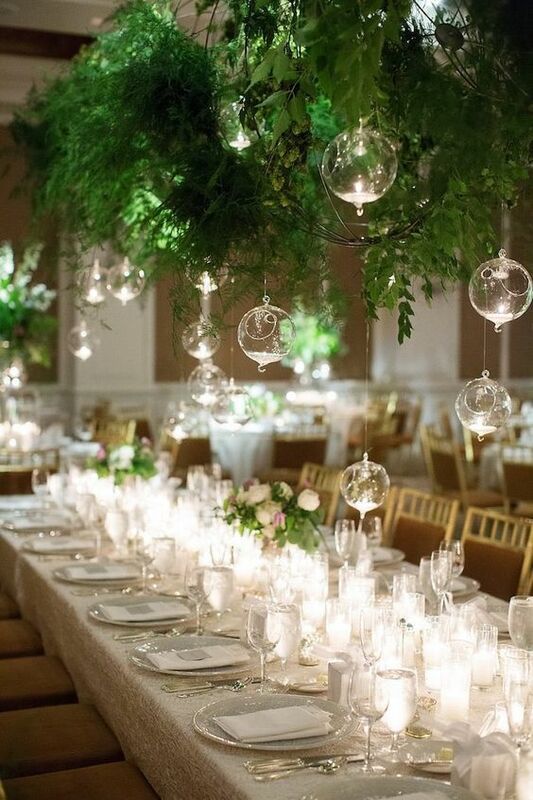 Greenery, bright pops of colour, natural florals and unique decor will standout this year for couples. Think colourful confetti, balloon arches, organic greenery and personalised mementoes to celebrate the big day. This year is all about combining big and extravagant with minimal and sophisticated designs for a completely fresh modern take on weddings. 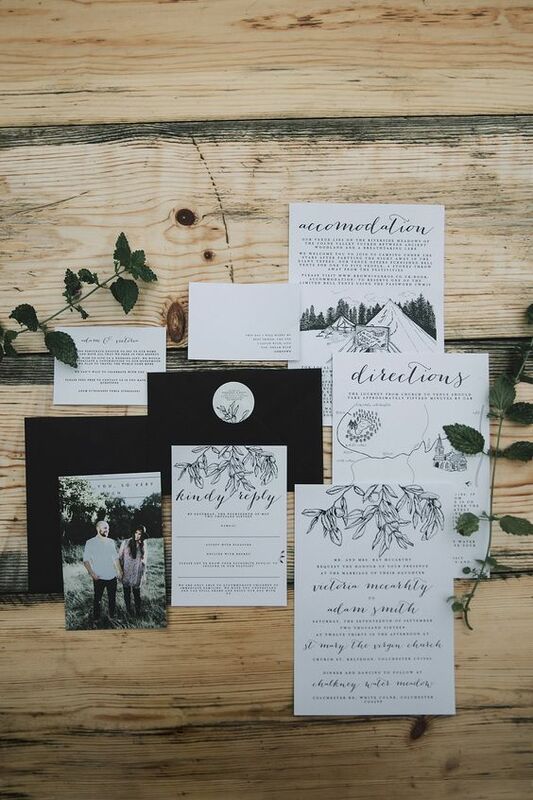 Personalised illustrations are leading this year’s trends with stunning calligraphy designs on invitations and matching wedding stationery. Minimal designs are also making their way through to showcase elegance and contemporary styles. 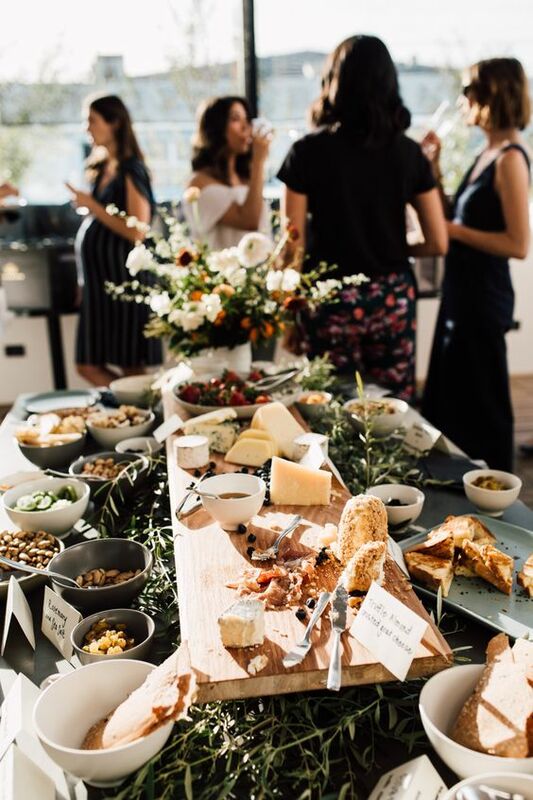 We’re leaving buffets and sit-down meals behind in 2018, and welcoming in canapés, tapas and casual platters for guests to nibble on while enjoying the celebrations. Tables of fruit, cheeses, meats and finger-foods will replace waiter-served dishes, giving guests the freedom to indulge and mingle.